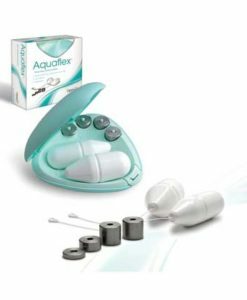 Medium Contiform replacement units are a cost effective solution for overcoming stress incontinence. 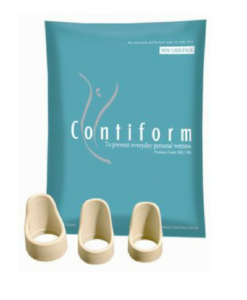 Contiform helps women manage stress incontinence (bladder leakage with cough, sneeze or impact exercise). Medium Contiform suits most regular size women with approximately 2 finger-space vaginal diameter. Who is Medium Contiform Suited to? 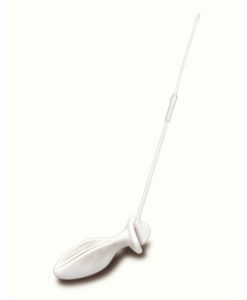 Desire to avoid or delay bladder surgery for incontinence. Contiform replacements are available in three convenient sizes; small, medium and large to allow you to select the size best suited for your body. Most women use the average size medium device however women can differ according to previous childbirth experiences and individual differences. The manufacturers recommend starting out with the Contiform New User Kit which includes all three sizes for you to trial and identify the best fitting device. Start with the medium size and then change the size if needed for comfort and effective fit. 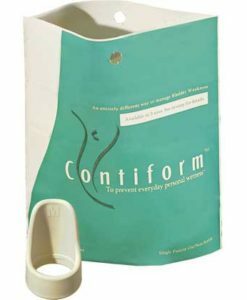 Contiform has been thoroughly tested for safety, it is non porous, flexible and latex free. It should be used according to the instructions provided. This durable device and will last depending upon how frequently it is used. When used daily Contiform should last 45-60 days and longer when used intermittently. Contiform is registered with the Australian Therapeutic Goods Administration and therefore GST free, and CE marked. Contiform must be removed at least once every 24 hours for cleaning. 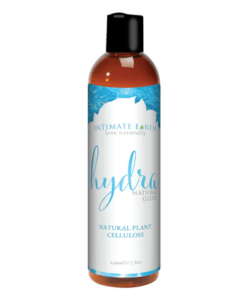 Wash with warm water and unscented soap after every use. Do not boil or heat in microwave Dry thoroughly after washing.